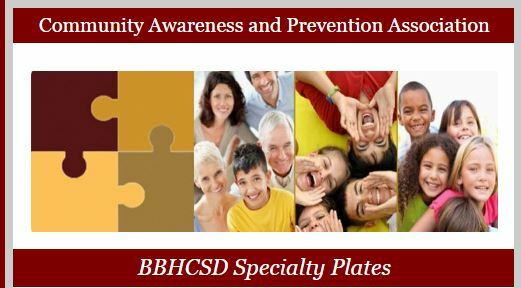 Brecksville-Broadview Heights City School District was one of three public school districts in the State that is approved to sell specialty plates to benefit the social-emotional well being of its students. State Representative Marlene Anielski spearheaded the legislation that was announced May/2016. Click Here to review press release. Anielski reported, "CAPA was a huge help to our office from the beginning of the process and was instrumental in gaining community support of the specialty plate initiative." The new Brecksville-Broadview Heights City Schools logo license plate will be available for purchase on Wednesday, November 30, 2016. 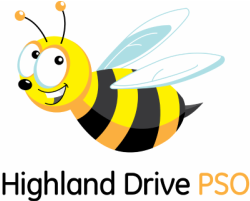 There is an additional cost of $40 for the specialty plate, $30 of which will go directly to BBHCSD. Customers may purchase the plate online at www.oplates.com or at their local deputy registrar office.